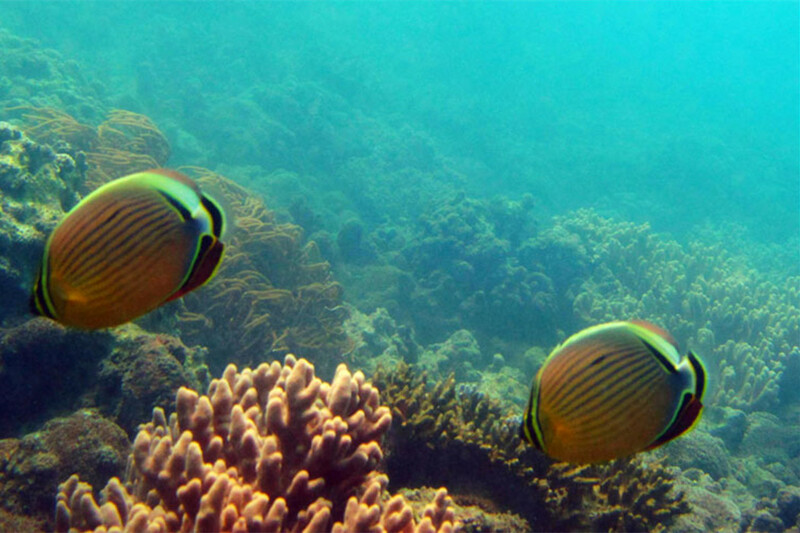 Scuba Diving and Snorkeling in Sanya, Hainan Island has attracted many visitors from China’s mainland and abroad and is one of Hainan Island’s hottest attractions. 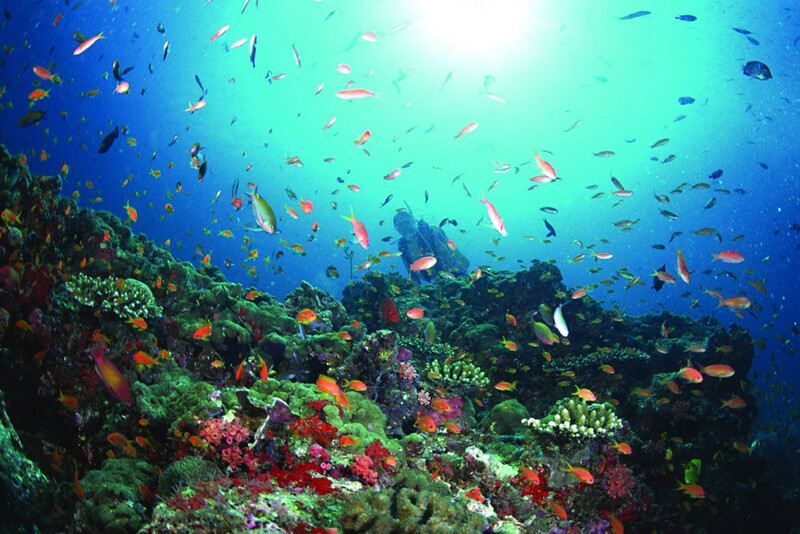 The Hainan Island, especially around Sanya, has superb, natural diving conditions. Its uncontaminated water keeps a temperature of between 19 to 26 centigrade all year round. 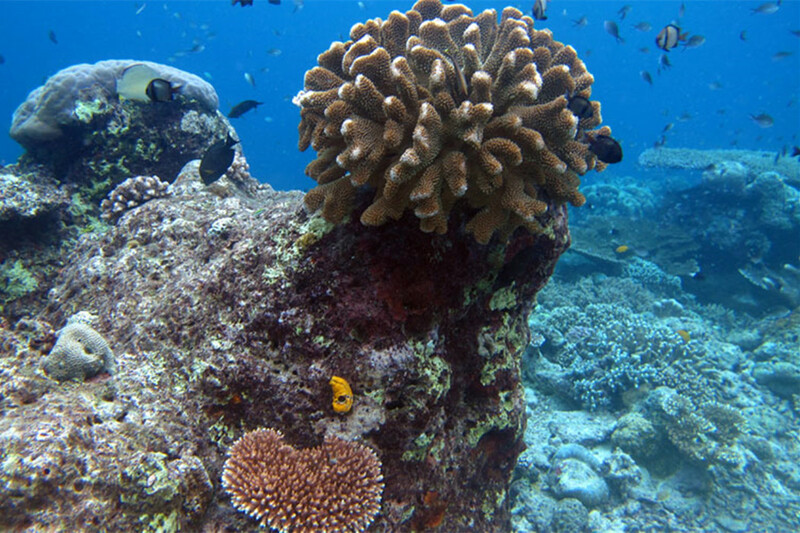 There are a few diving pots in Sanya including Sanya Bay, Yalong Bay, Wuzhizhou Islet. Most companies focus on group tours with poor quality. 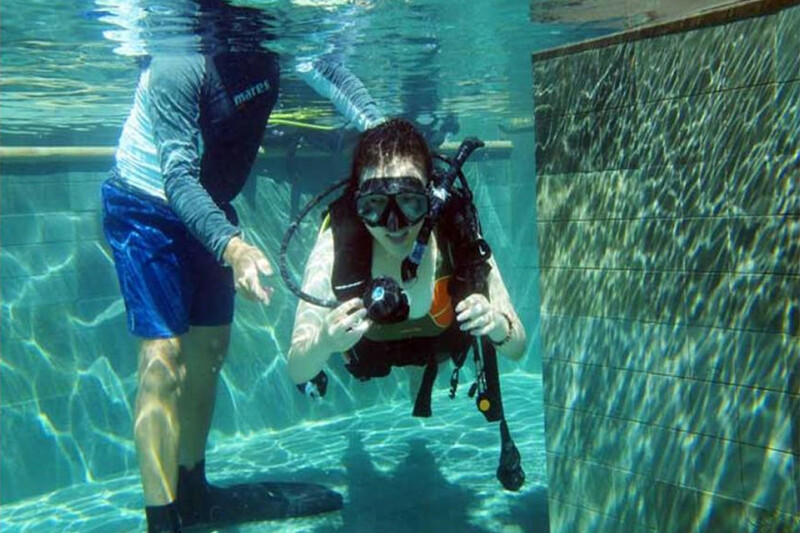 In most 5 star hotels, you could join Scuba diving from the water sports center based on the beach. 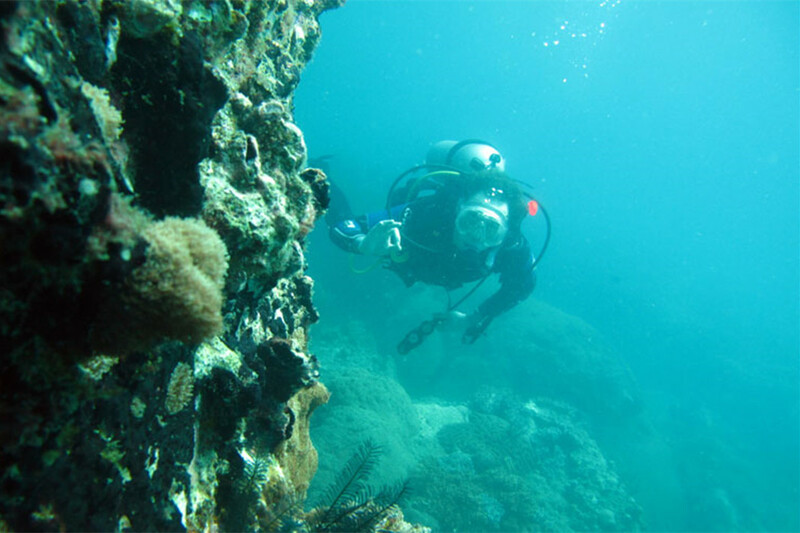 The water sports center are operated by independent diving companies. 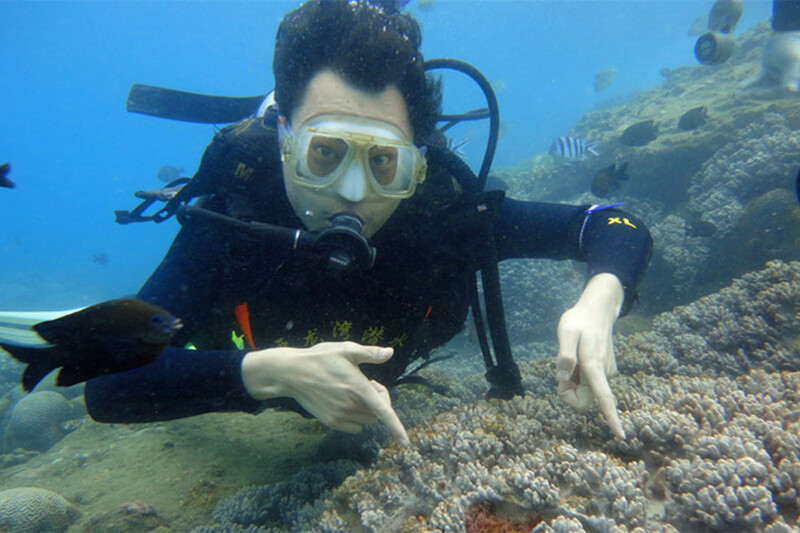 A lot of guests asked about Scuba Diving Training Course/PADI Diving Courses, and we tried to contact some scuba diving companies in Sanya. 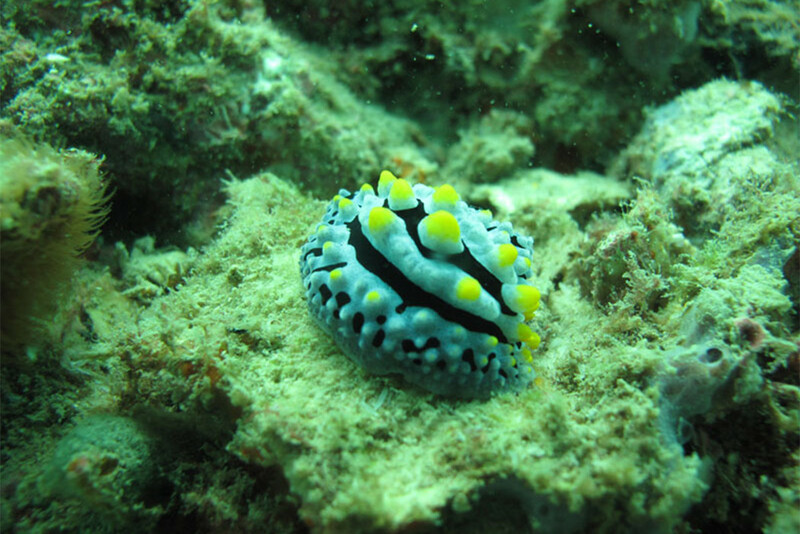 In the end, we would recommend the Yalong Bay PADI diving center in Yalong Bay based in Aegean Conifer Resort Yalong Bay . 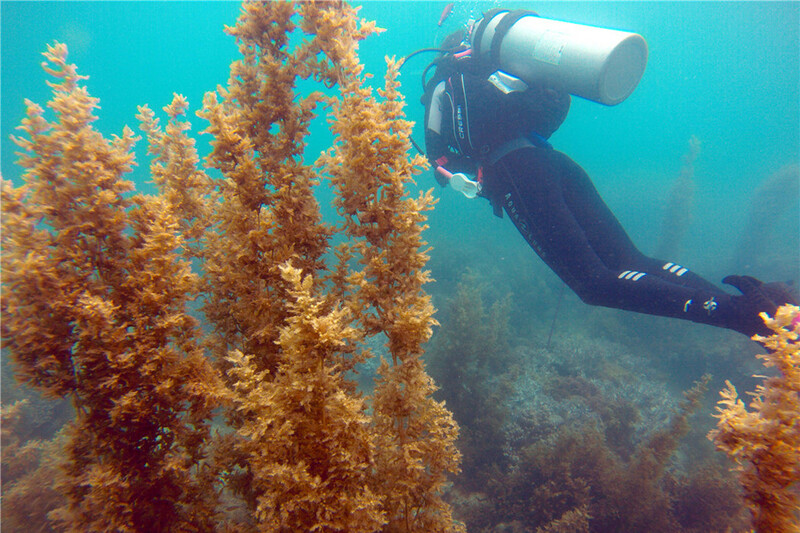 The PADI diving center Yalong Bay also offers PADI open water training courses. 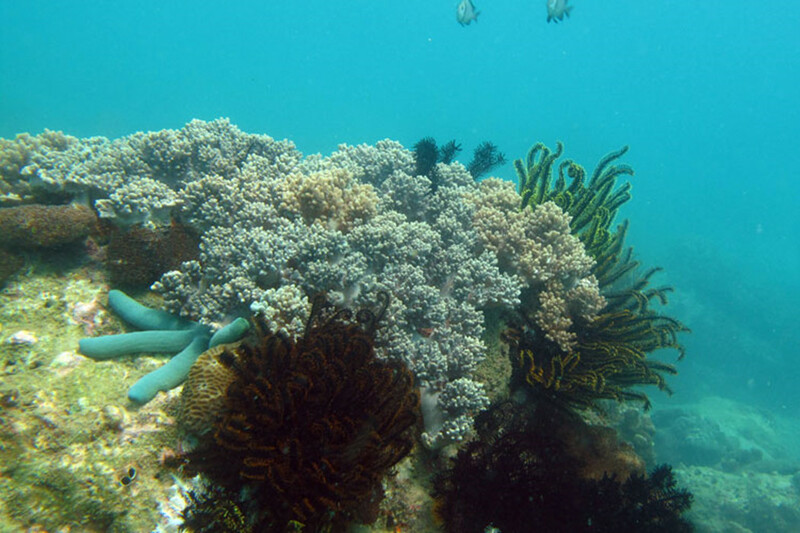 PADI Open Water Dive Package in Sanya at Yalong Bay PADI Diving Center costs CNY880/person including the equipments and two tanks . It is a boat diving with boat transfers included in the package. 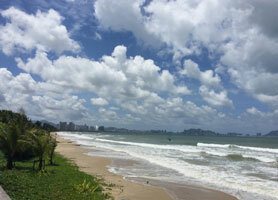 If you don’t stay in Yalong Bay, please book our pick up service from hotels on Dadonghai Beach at CNY150/way, Sanya Bay CNY200/way, or Haitang Bay CNY200/way by private car. 1, If you wish to have an English speaking staff for interpretation help, it costs CNY500/trip. A professional English speaking tour guide costs CNY800/trip. 2, Public Holiday booking is with 20% surcharge, and subject to final confirmation.